Varenna is like the middle bear of the Goldilocks story. It’s just right. 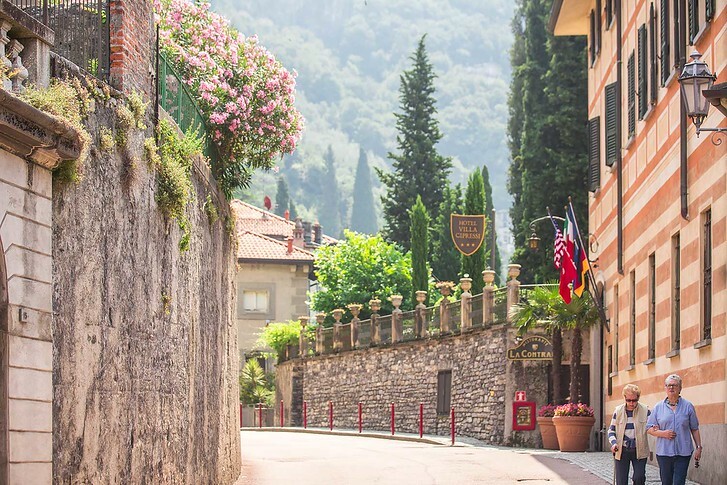 The romantic, mid sized town on Italy’s Lake Como has a pretty walkway looping throughout town, a pretty harbor flanked by kayaks and restaurants and charming medieval lanes. If you’re wondering where to visit Bellagio or Varenna, I’d say… both! 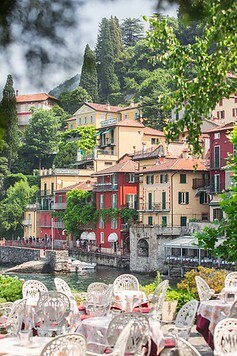 Varenna is a quieter, smaller and more romantic. It comes alive in the spring as tourists start to arrive, and closes by early fall. Here’s a quick guide to what to see and do in Varenna! 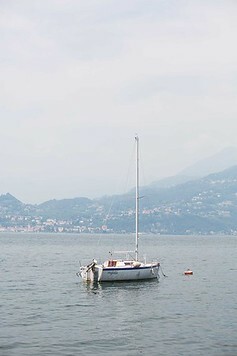 The easiest way to get to Varenna is from within Northern Italy, in the northern capital of Milan. You can browse the train schedules and buy tickets online here. In Italy, train fares increase with time, so book your tickets once you know your travel dates. Make sure to validate your train ticket before boarding and then get off promptly at Varenna-Esino-Perledo station. Varenna’s train station is quite small. In fact, it’s so tiny that the train is longer than the platform! The train only pauses for a minute or two before exiting Northern Italy to Switzerland, so if you have bags with you, you’ll want to stay alert for the exit. When we visited, we bought just a one way ticket, as we didn’t know how long we would spend in town. It was only when it came time to leave that we realized Varenna’s small station doesn’t have ticket booths! There is a local travel agency attached to the train station, called I Viaggi del Tivano, where you can buy tickets last minute. If you have a general idea of how long you want to spend, I think it’s worth buying round trip tickets ahead of time as it’ll be faster than waiting at the agency. Varenna’s town center is about a 10 minute walk from the train station while the ferry docks right at the pretty harbor. 1 | Villa Cipressi – This elegant, sprawling villa is popular for couples, weddings and those who enjoy a view. The lakeside mansion is located on its own private garden that terraces into the town’s steep cliffs. Rooms here are comfortable and modern – some have air conditioning and direct garden access. 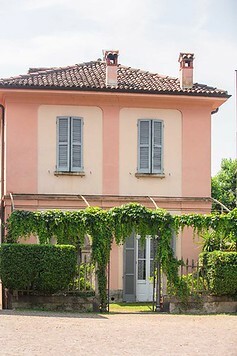 Villa Cipressi is also well-known for its food! 2 | Hotel Olivedo – This cheery, yellow hotel is right opposite Varenna’s ferry terminal and was originally built in the 19th century. It’s named after the olive groves high up in Varenna’s hills. Rooms are comfy and affordable, with a quieter location about 5-10 minutes from the main harbor front. 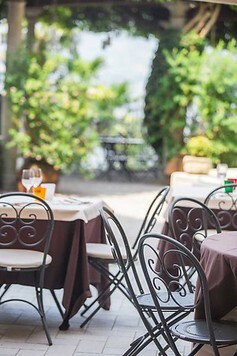 Varenna was once a fishing community so the local specialty is naturally, pescetarian dishes! Try missoltino, a salted dried sardine. There’s also a couple locally owned farms which produce prosciutto and parmesan. You can take a day trip to tour the family owned businesses, learn how their award-winning cheeses and hams are made, and then have a beautiful lunch after! 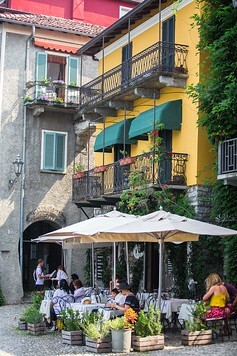 Varenna has one main square, called Piazza San Giorgio. 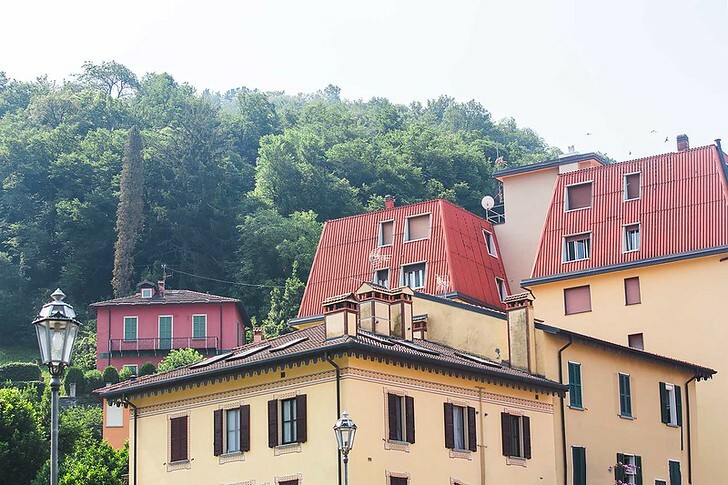 It’s flanked by a couple old hotels, including the Royal Victoria, named after Queen Victoria who once visited the town in 1839, as well as the local church, Chiesa di San Giorgio, a quaint stone structure. We followed the self-guided walking route that Rick Steves outlines in his Italy guidebook. His book was invaluable for our trip! From the main square, you can either: head right to explore the gardens, climb up to see the castle, or back down to swim. If you’re up for it, climb the steep trail to the castle ruins which crown Varenna’s hill. Up in this tiny hamlet, called Vezio, cars aren’t allowed and you can roam the ruined courtyard and drawbridge at your own pace. It’s quite a rocky climb up but you’ll be rewarded with an amazing panorama of the entire Lake Como region below. 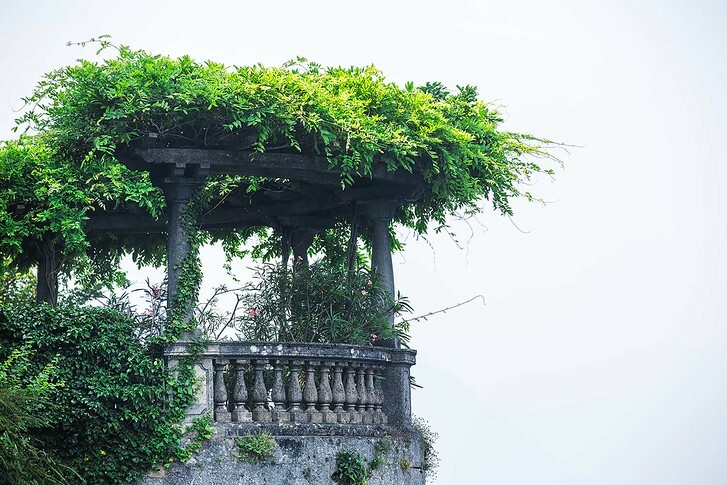 Varenna has two majestic old villas to its name. There’s the private gardens of Villa Cipressi and the publicly open Villa Monastero, which has a beautiful mansion filled with late 18th century antiques, that once belonged to the De Marchi family. The villa lines the lake shore and costs just 4 euros to enter. 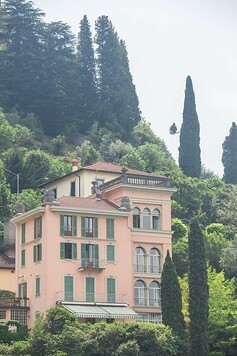 If you want to see the most impressive villa in Lake Como, you’ll need to take a ferry to Villa Balbianello. This incredibly opulent villa was once home to Italian aristocrats and has been used as a set for countless movies, including Star Wars and James Bond. Book a tour here to handle transportation and a guide. If you want to go for a dip, I recommend the beach area north of the boat dock. It’s a safe area to swim (well out-of-the-way of the ferry boats) and fully equipped with showers, bathrooms and restaurants. You can also rent umbrellas and chairs to sunbathe! Afterwards, watch the sunset and have a gourmet dinner on a cruise around the lake. 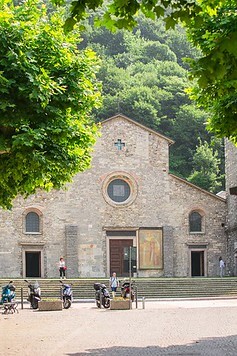 This tour takes you on a 3 hour lazy circle of Lake Como, includes a 4 course meal, and wine. 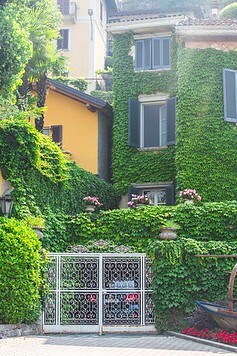 What do you like most about Lake Como?